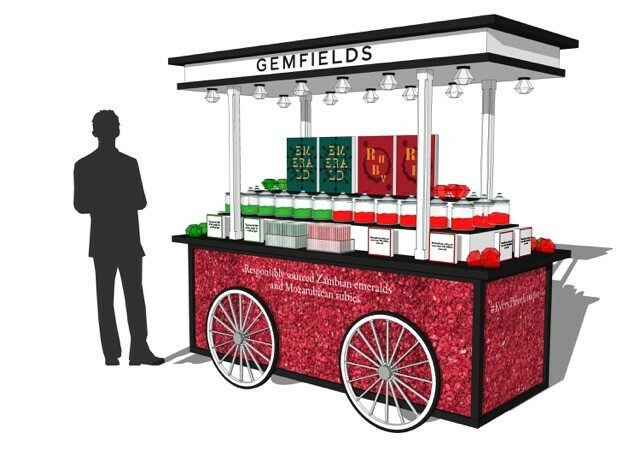 Gemfields is to open two new pop-up stores at central locations in London this month, which will offer a range of sweet treats promoting its ’Every Piece Unique’ advertising campaign. 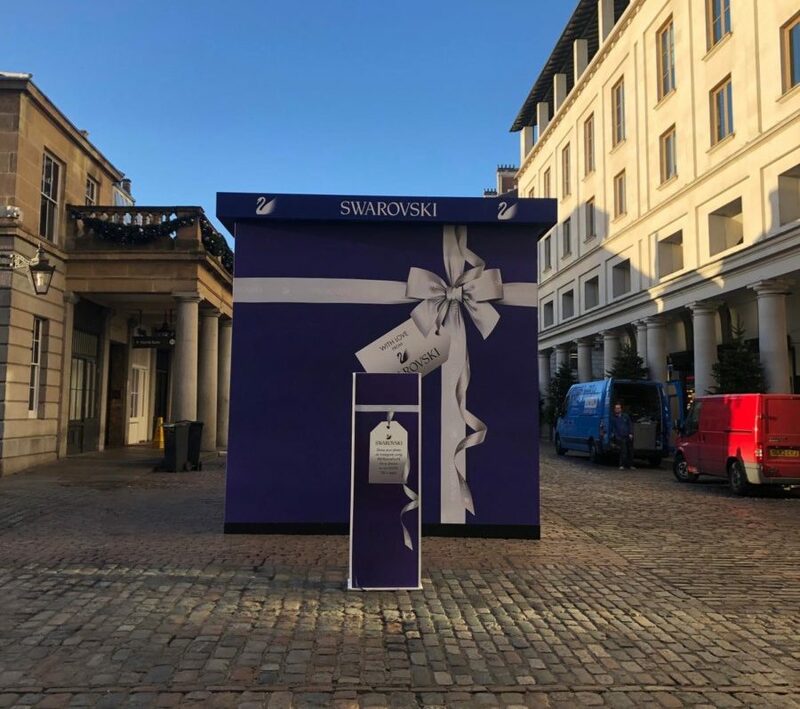 The brand will ‘pop up’ at Westfield White City on February 7 and Liverpool St Station on February 12 and sell edible treats inspired by the iconic Fabergé egg as well as Gemfields’ responsibly sourced Zambian emeralds and Mozambicans rubies as part of the drive. 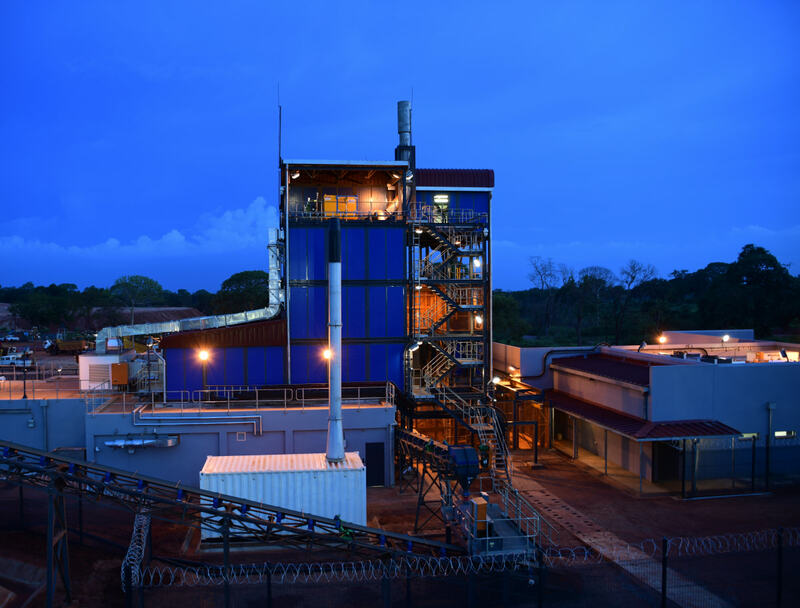 Ambassadors will be placed at each location to provide visitors with facts behind Gemfields’ owned Fabergé, as well as the rubies and emeralds it mines, while explaining the company’s key values and associated community initiatives. 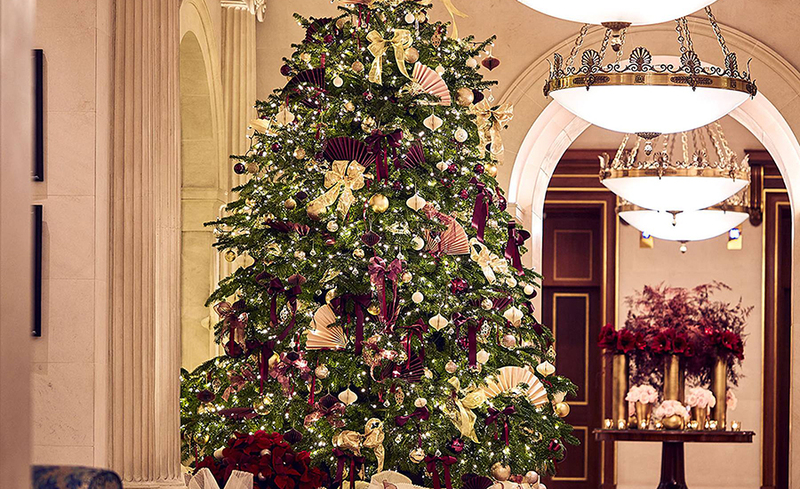 Visitors to the pop-ups will also be able to enter a competition to win an ‘Emerald’ or a ‘Ruby’ book by independent, fine jewellery specialist, Joanna Hardy. 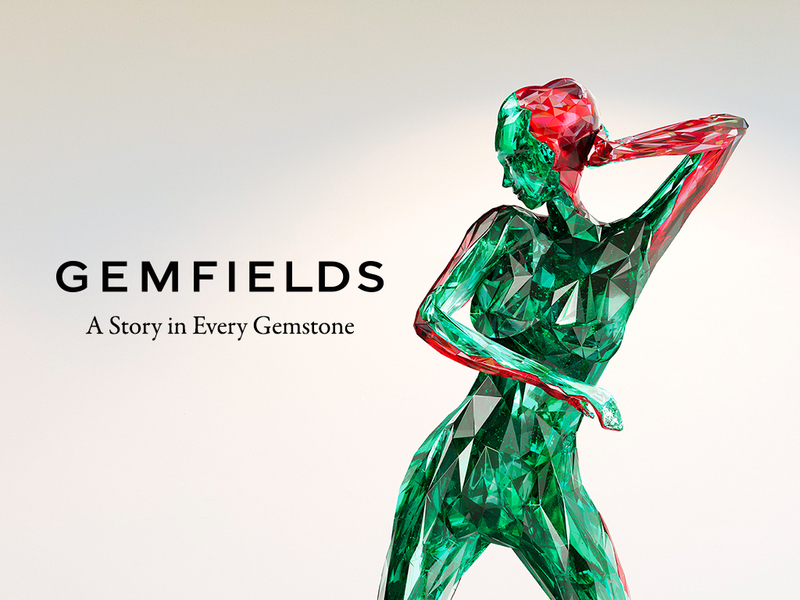 Gemfields’ ‘Every Piece Unique’ campaign highlights the ‘uniqueness’ of gemstones and builds a better understanding of responsibly sourcing emeralds and rubies from their origins in Zambia and Mozambique.